One of the biggest a most stressful parts of buying a house, whether as a main residence or to let out, is obtaining a mortgage. As with most aspects of buying property, it pays to be prepared - and that's where a mortgage agreement in principle can help. 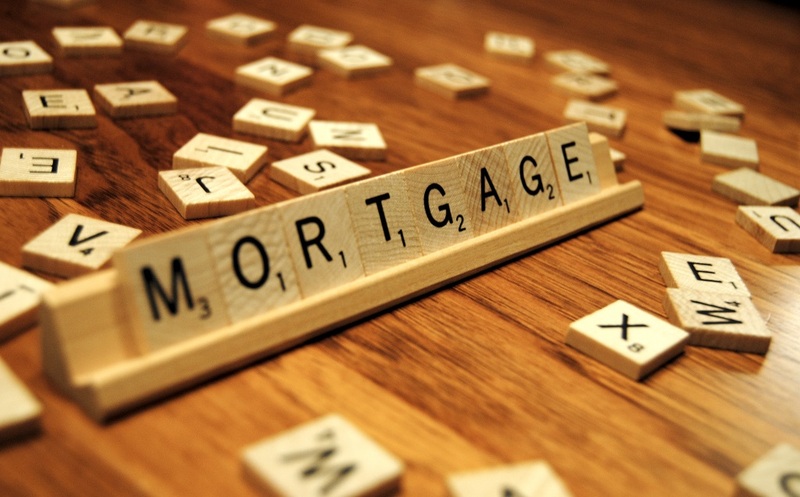 Here, we'll look at what a mortgage agreement in principle is, how you can get one and the pros and cons of doing so. Sometimes referred to as a 'Mortgage Decision in Principle', an agreement in principle sees a lender agree to loan a certain amount of money to a buyer based on certain information and criteria. Providing certain information to the lender, including details on income, will enable them to decide if you are 'mortgageable' and for how much. How do I get an agreement in principle? The first thing to do when looking to buy a property is to work out your budget. Take a forensic look at your finances and work out, if you need to, how you can make them look more appealing to mortgage lenders. Debt will always affect your borrowing capability, so it can pay to try to eliminate any outstanding debts before you apply for a mortgage. Next, use an online mortgage calculator to get an idea of how much you could potential borrow. Once you have sorted your finances and worked out the maximum price you are able to pay for your new home, you are ready to seek a mortgage agreement in principle. Speak to a lender or mortgage broker to explore mortgage products and interest rates that work for you. Using a broker can be a good way to get an idea of the kinds of mortgages on offer across the market, but always look to use a fee-free broker, such as L&C. Once your lender has details on your income and other information, they will undertake a credit check to establish your credit history. All being well, you can have an agreement in principle quite quickly. The biggest plus point when it comes to mortgage agreements in principle is the good position having one can put you in as a buyer. In a busy market, with buyers clambering for all the top properties, a seller who sees you are ready to proceed quickly with a mortgage agreement in principle is far more likely to accept your offer over that of a buyer who is not in a position to move. Also, if you have had issues securing credit previously, obtaining a decision in principle can provide you with added peace of mind that your purchase is achievable. However, it's important to remember that a mortgage agreement in principle is not a cast-iron guarantee that you will see your mortgage application approved. A lender could still look at your finances and decide not to lend to you, even if you do have an agreement in principle. Buyers should also be aware that most agreements in principle will leave an imprint on their credit history. While one or two credit searches in a short space of time shouldn't have too much impact on your ability to obtain credit, several searches could affect your credit report. Finally, bear in mind that mortgage lenders' rates do change and if you are not in a position to finalise your agreement in principle for several months, interest rates may have changed, meaning your proposed deal is no longer as attractive as it was. * Mortgage agreements in principle do lapse, generally after 60-90 days, so securing one too early in the process can mean having to go through the process again if you don't find a property to buy within that time frame. * If you think you may change jobs in the period between obtaining a mortgage agreement in principle and completing your application, it might be better to wait until you are in your new role. A change in circumstances such as employment could affect your ability to borrow. If you are looking for a mortgage deal get in touch with L&C who can offer fee free mortgage advice.